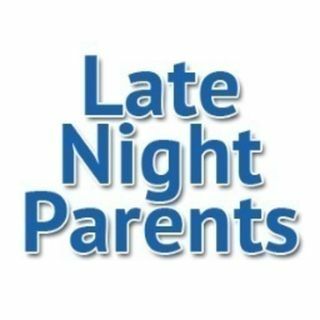 Join Ted Hicks & Rich Valdez as they moderate the #LNPShow that discusses today's current events, social topics & raising kids in this current time. Featured Guest: Todd Vandenberg - writer for 12thManRising (part of the FanSided network) - co-host of Cinema Savants podcast joins us to talk San Diego Comic Con 2018. AMC reinstates Chris Hardwick - James Gunn gets suuport - Rian ... See More Johnson deletes 20,000 tweets - what about Twitter's tape backup? Does Julie Chen (Les Moonves wife) and presenter of Big Brother / The Talk get caught in the crossfire of his internal investigation?